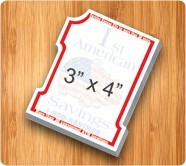 3.9 x 4.1 custom imprinted pumpkin shape sticky adhesive notes – 50 sheets make a fun and memorable tradeshow giveaway. 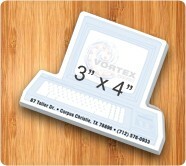 You can add your logo, business slogan and other contact information in full color free of cost. Unlike organic pumpkin, these pumpkin sticky notes are not going to collapse into heap on squeezing. 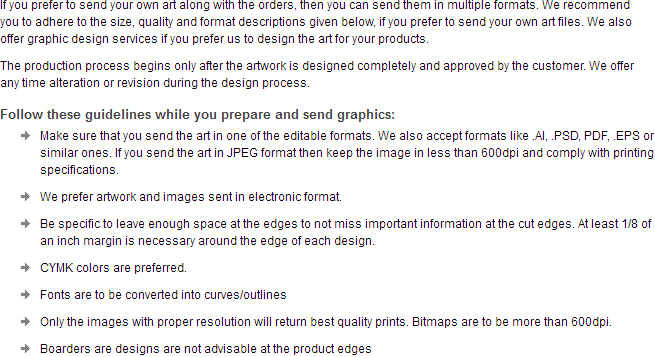 People would love to scribble their thoughts, reminders, and phone numbers over them. 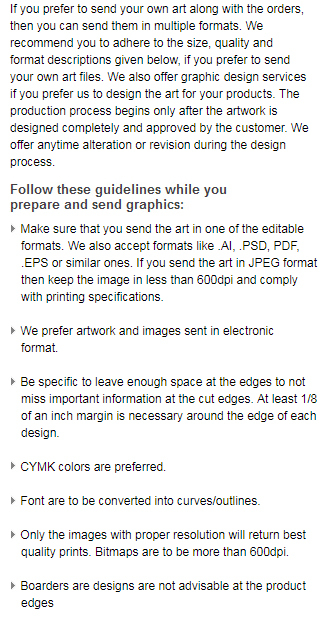 Avail free full color printing on the front of each sheet. 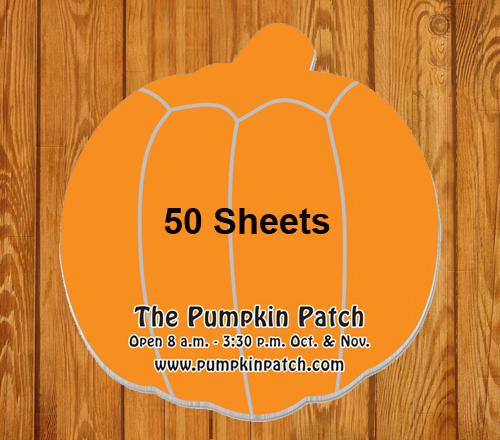 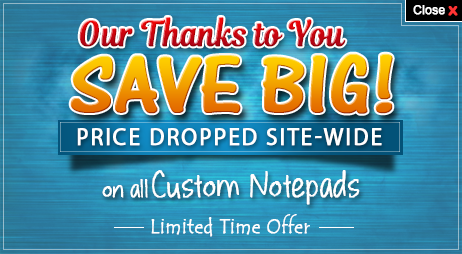 Request a quote to know what you can save on ordering these 3.9 x 4.1 customized pumpkin shape sticky adhesive notes – 50 sheets.